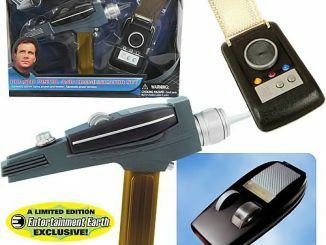 Set your phasers to fun. 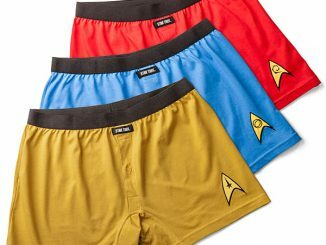 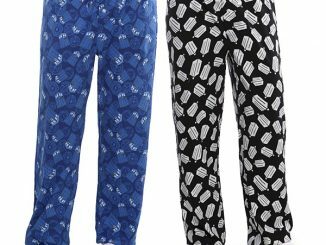 This Officially Licensed Star Trek Pajama Set is a great way to make your bed the final frontier. 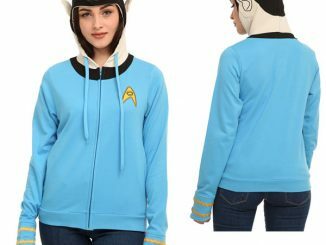 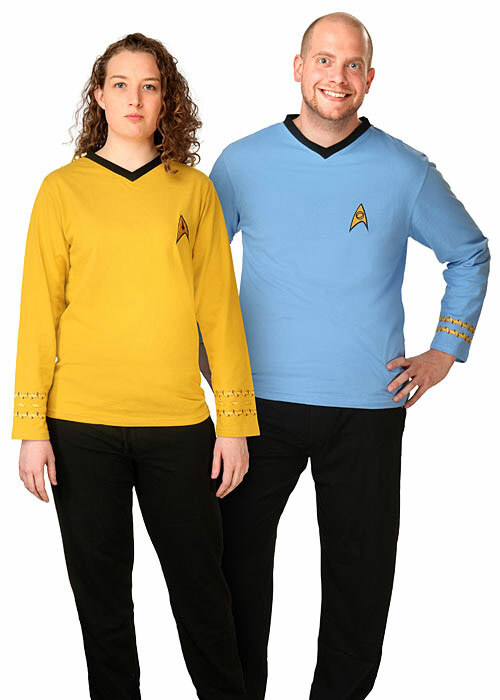 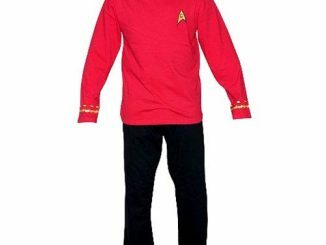 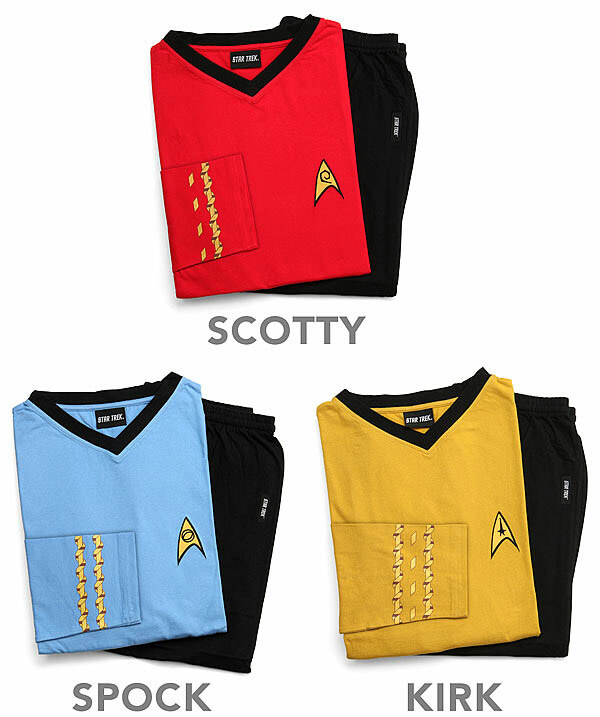 These officially licensed Star Trek Original Series pajamas are 100% cotton and very comfy. 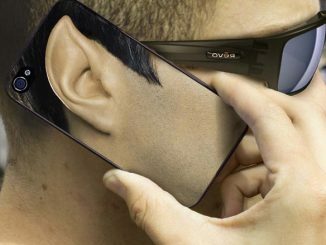 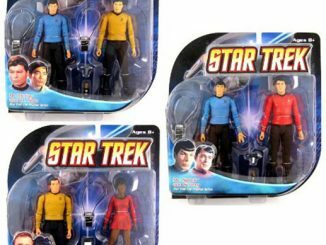 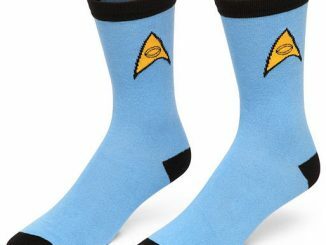 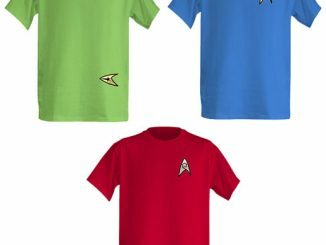 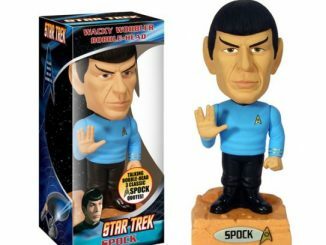 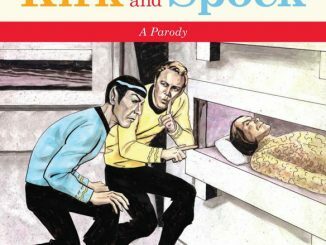 You can choose Kirk Gold, Scotty Red, or Spock Blue. 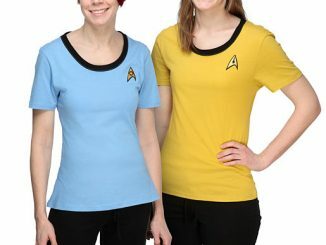 They are a very logical choice.